Well, who doesn’t love denim – it’s timeless, versatile and classic. 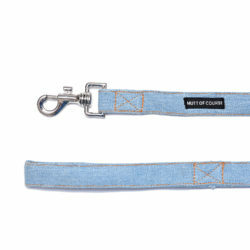 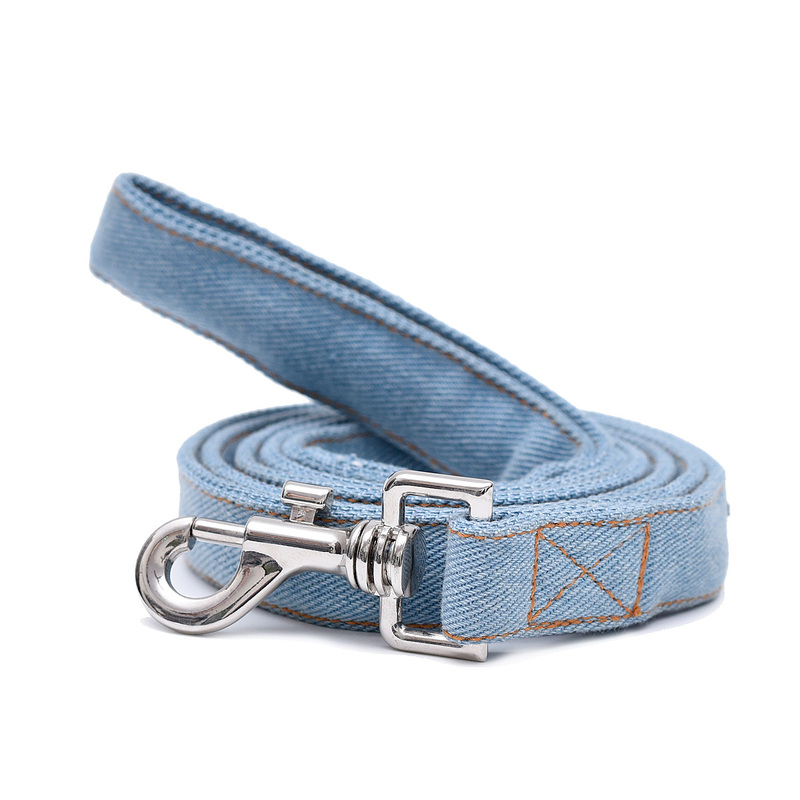 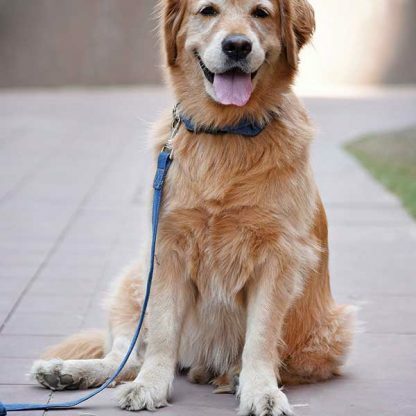 Our Stud Muffin Denim Leash (Light Colour) is made of high-quality organic and dense denim. 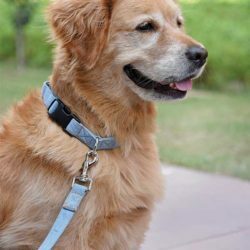 This leash is very strong, non-allergenic, breathable, durable and have anti-bacterial properties! 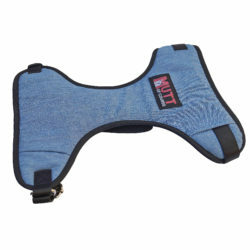 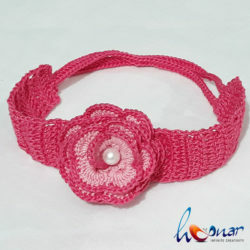 It has been carefully crafted, stitched and finished with the best hardware for superior strength and supreme quality.